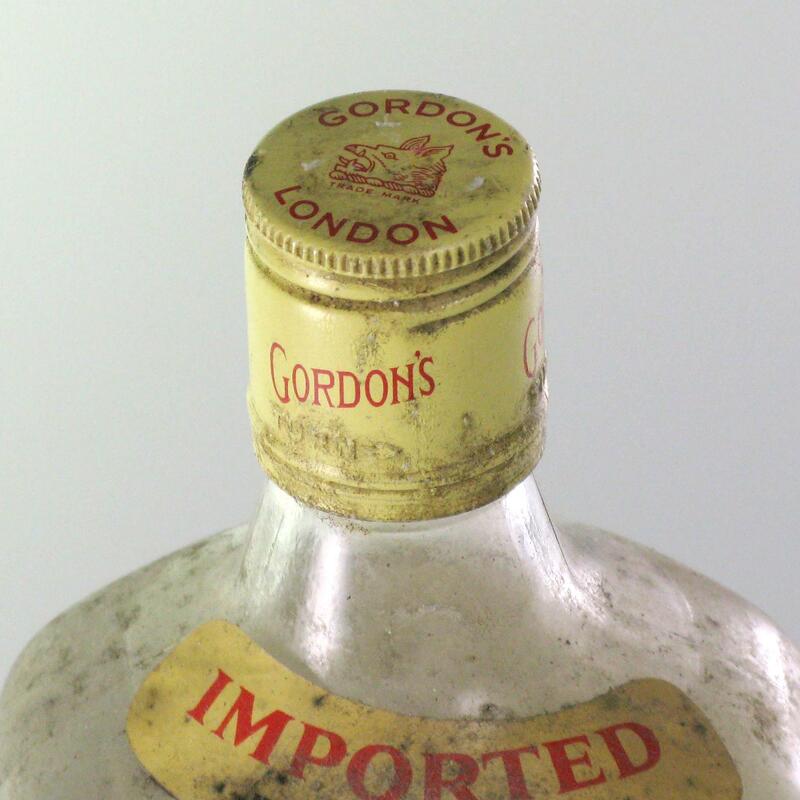 A bottle of Gordon's London Dry Gin from the 1970s. 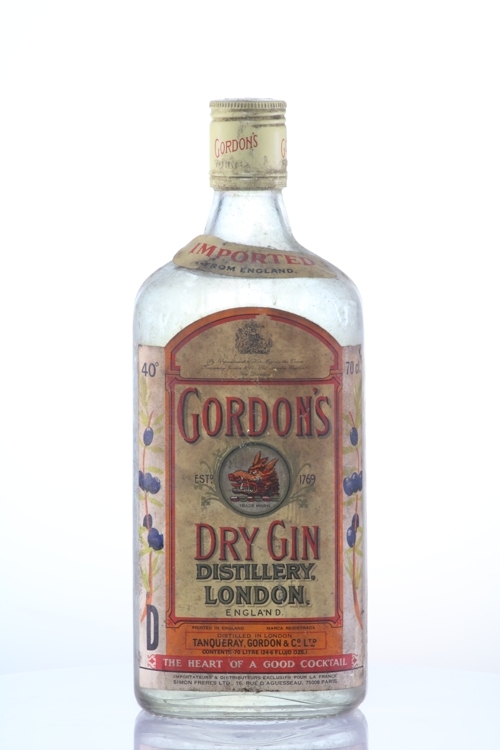 The exciting thing about antique spirits is that they were often made using different production methods and sources of ingredients to their counterparts today - resulting in a different flavor. The time spent in the bottle often mellows the spirit too.